J&Z Property Maintenance is a one-stop-shop service provider for quality-conscious people. We love what we do and we aim to help home-owners as much as we can. Whatever it is that you property might need, we are certain we can deliver. We are well known for our integrity, excellent customer service and high-quality workmanship. We take pride in what we do and apply our company values across all our services. Whether you are in need of Internal or External Property Maintenance, one-off or regular maintenance services we have all your needs covered. J&Z Property Maintenance have a team of tradespersons with several years of experience, having worked with commercial and residential Property Managers and Estate Agents. We are conversant with the procedures as well as the relevance of offering you a free quote and express invoicing; this is very critical for both you and the landlord. Over the years, our tradesmen have built a reputation for trust, reliability and vast in knowledge in handling projects of any magnitude. 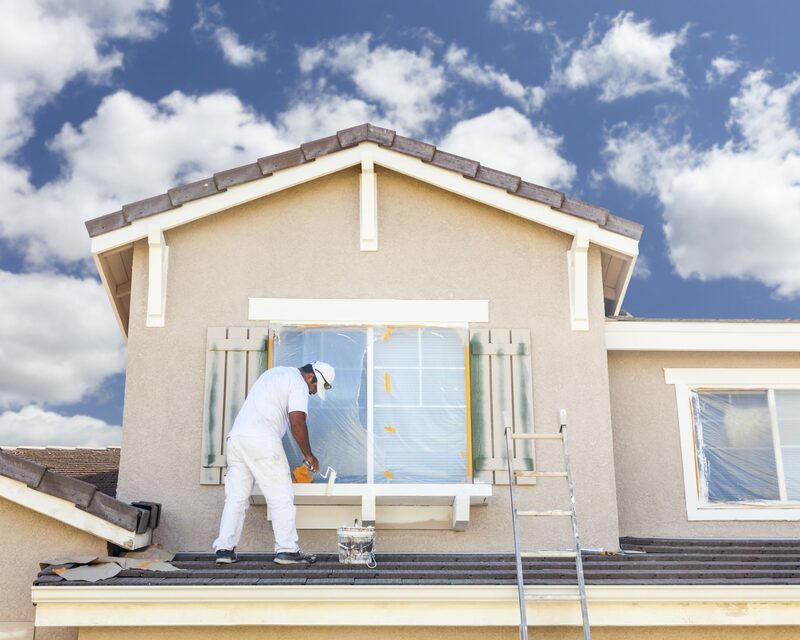 J&Z Property Maintenance is your best bet when it comes to acquiring your maintenance needs . Every landlord’s fundamental concern is the protection of his investment. Although several laws protect tenants of the property, ensuring they live in a habitable and safe environment, it is also critical that a landlord’s property is kept in good shape, maintaining the value and visual appeal of its assets. A property that is in great shape translates automatically to regular and substantial revenues from tenants, increased market value, and confidence of the landlord. J&Z Property Maintenance have consistently worked with numerous property owners, and based on our experience, we strongly recommend that landlords should undertake routine maintenance scheme with our tradespersons. We will help you maintain your real estate, protecting your property against likely hazards, and boosting the revenue from your property to the highest possible. Although most landlords shy away from regular maintenance scheme on their property, thinking it may increase the overall cost of maintenance of the estate, over the years, we have discovered that routine maintenance plan helps reduce the general cost of repairs in the long run. Routine or timely fixing of issues on your property reduces the overall cost of maintenance. With our years of experience, we fully understand the entire procedures in dealing with real estate agents, strata managers, and tenants. Our experts will handle the process with professionalism and utmost care to ensure the activities of the tenants are not disrupted. You can rest, assured experienced professionals will handle your project and that the outcome will be nothing below professional standard. Our goal is to provide you quality service, with particular consideration of your budget and time, while reducing the effort and cost implication to strata management. Need a quote today ? Simply fill a form and tell us more about what you need. Book A Free Quote !